Do you know what your Qatar ID number means? 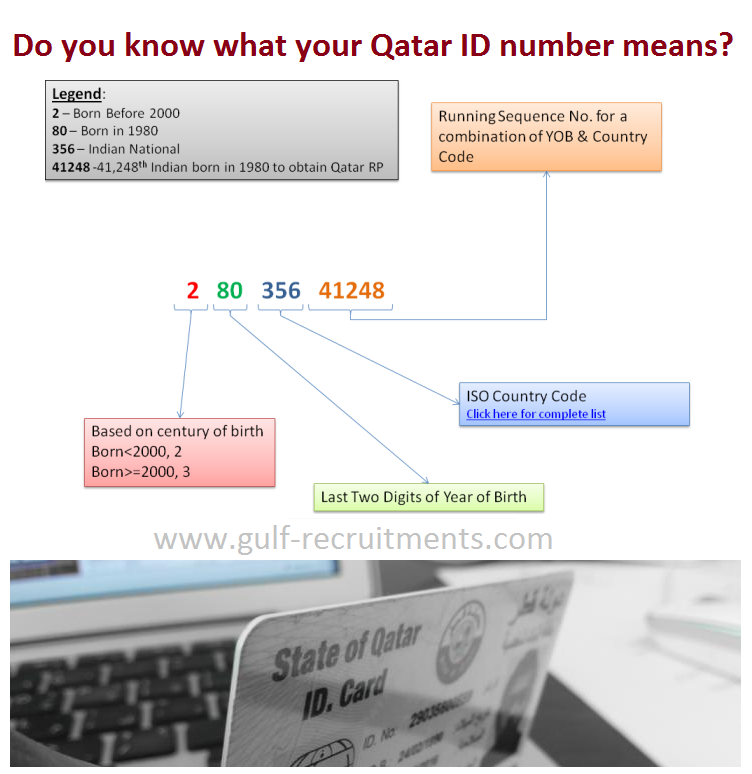 Have you ever wondered what your 11-digit Qatari ID number means? Did you think they were random? If you thought they were random, then you are wrong. There is a logic behind it, a system that would let a government official guess your age and nationality just by looking at the ID number. 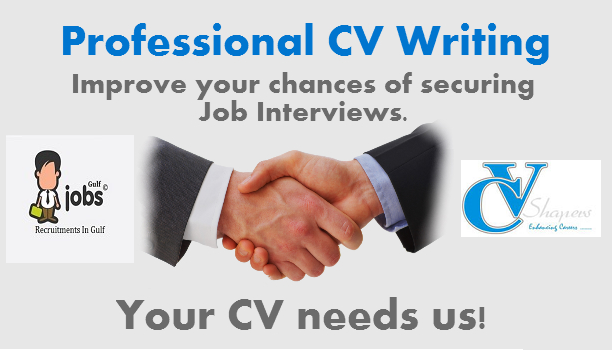 Now that you have read this post, even you can guess a person's age and nationality if you have their QID number. All you need to probably memorize is the list of country codes. Qatar uses ISO 3166 for numeric country codes.